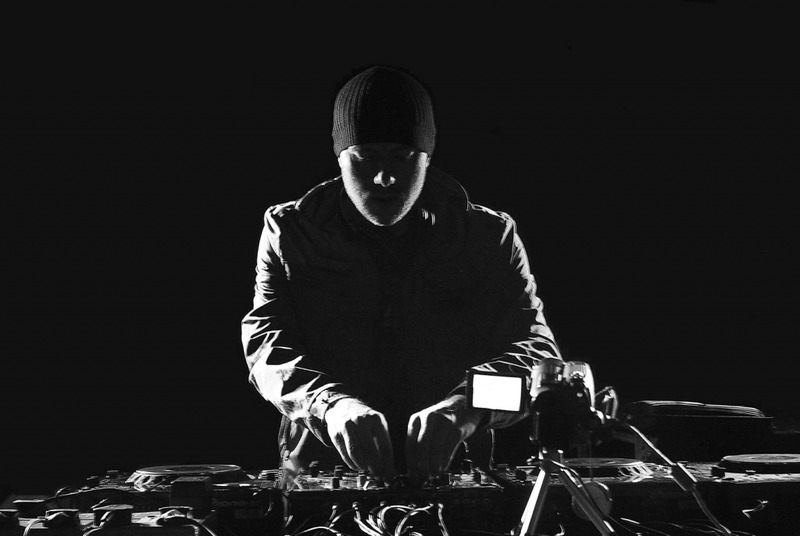 Fresh off the release of his artist album 'Pryda', Eric Prydz shows no signs of slowing down, headlining IDentity festival across the states which is a huge deal considering his fear of flying, he still finds time to release a bunch of new ID's and this is one of them. A masterly crafted track full of layers and catchy melodies with an acapella of John Ciafone, this could be one of his best tracks to date. I say this is a preview but the track is still 5 minutes long. Check it out!!! 0 Respones to "PREVIEW: Pryda - Everyday"